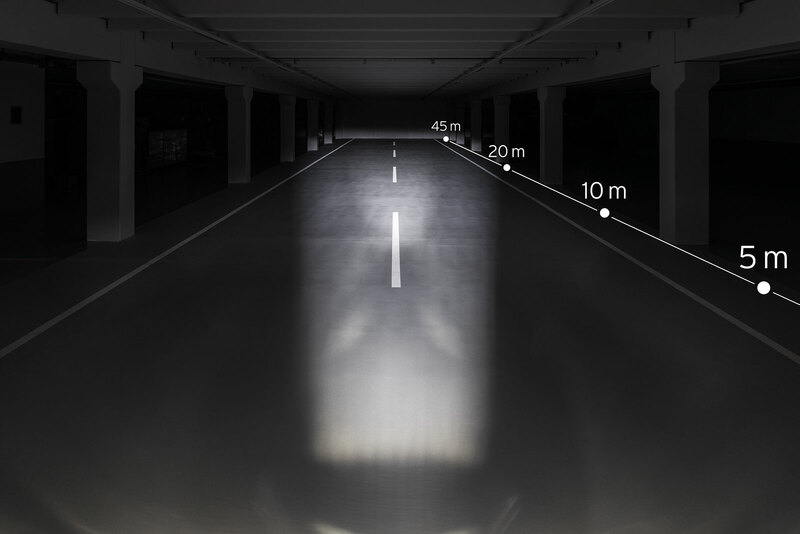 IQ-technology with 40 Lux and light at close range. Not suitable for Dynamo supply. Not approved for vehicles requiring registration plates.